Pre-save Game Time now via the image! Here's the episode 200 of Revealed Radio! 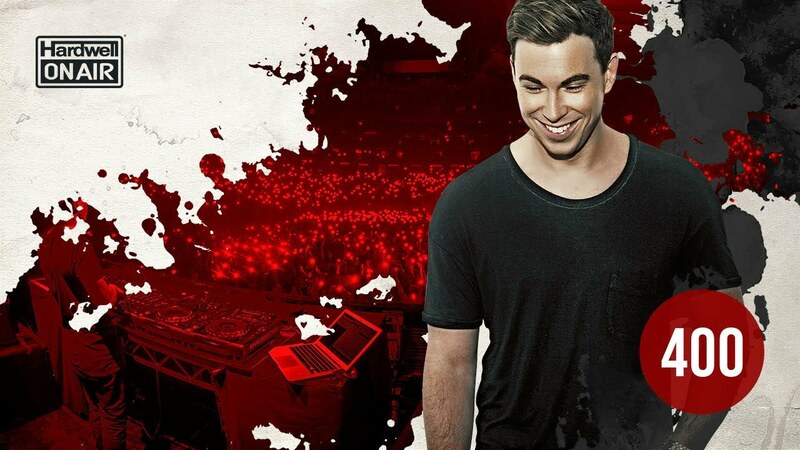 @HARDWELL @Hardwellonair #HOA400 let’s go! #HOA400 starts Friday January 18 at 11PM CEST.